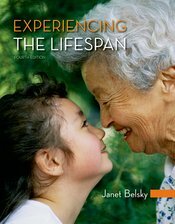 Thank you for your interest in Experiencing the Lifespan! We’re excited to get your feedback on this text! 1. Click to open Sample Chapter 10 .